It was heartbreaking to have to cancel last Saturday’s Making Time VALENTIME, BUT…..why do we only celebrate OUR LOVE one day out of the year ??? Love is universal. Love is limitless. True love knows no boundaries. TRUE LOVE IS TIMELESS and my love for YOU, Philadelphia, is TRUE. I celebrate that LOVE in every experience we share TOGETHER. It truly broke my heart when I realized we had to cancel our CELEBRATION OF LOVE last Saturday at Making Time VALENTIME but….that’s ok, because we can celebrate OUR LOVE every day if we want to and we will celebrate OUR LOVE, TOGETHER, THIS SATURDAY February 20th, 2016 at The Dolphin on what I declare….VALENTIME’S DAY. 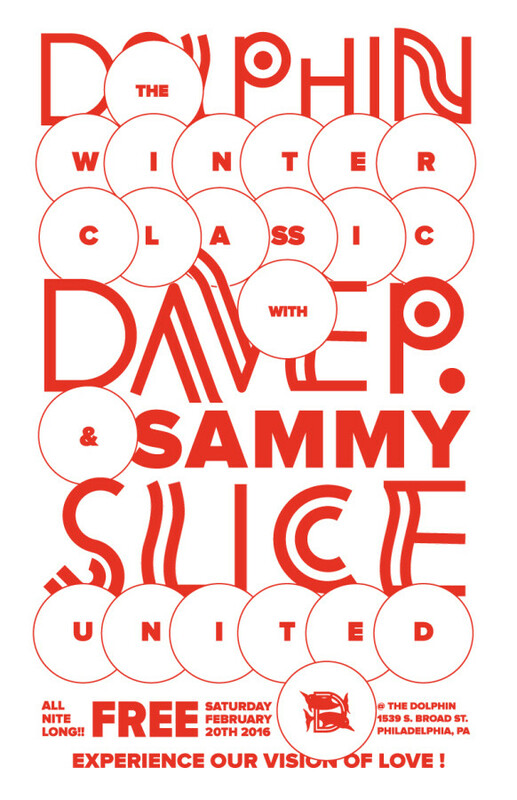 Yeah….Sammy Slice & I are going to play ALL NITE LONG for YOU and we’re going to show you how much WE LOVE YOU and it’s going to be MAGICAL. I’m not going to return the $2000 worth of decorations that I bought for last Saturday’s MakingTime VALENTIME. I’m going to keep them and I’m going to put them up in The Dolphin THIS Saturday and it’s going to be A VISION OF LOVE. And….because I love you so much, I’m going to make it FREE. It’s my VALENTIME’S gift to YOU. OUR LOVE is too TRUE to only celebrate one day out of the year, Philadelphia. So….Let’s celebrate it again on VALENTIME’S DAY THIS SATURDAY February 20th at The Dolphin Winter Classic ! This entry was posted in Event and tagged dave p and sammy slice united, davep, davepandsammysliceunited, futuristicsounds, makingtime, makingtimeisrad, philadelphia, the dolphin, the dolphin tavern by admin. Bookmark the permalink.